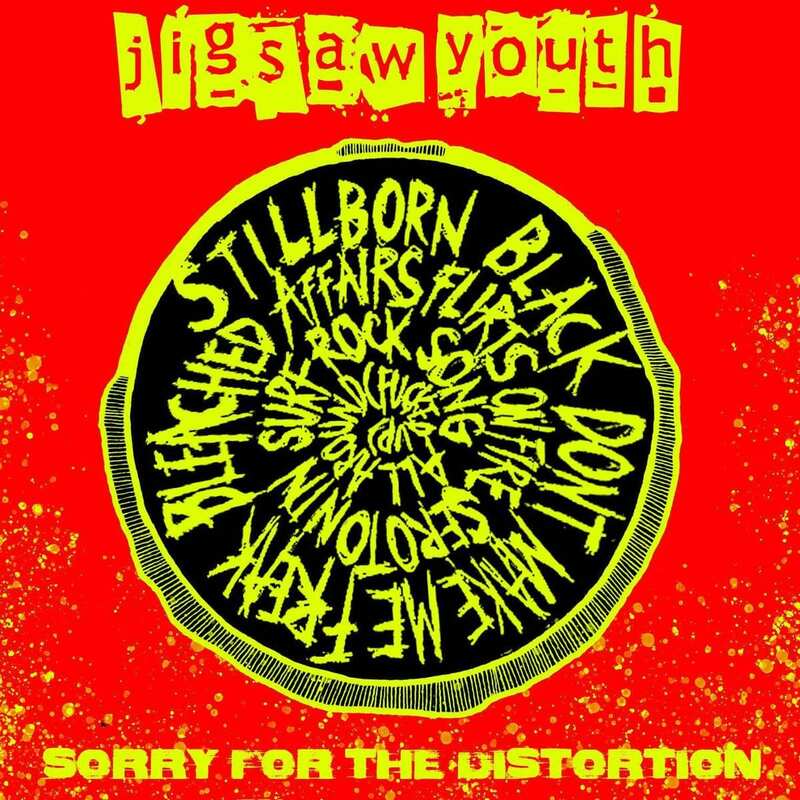 Jigsaw Youth came out swinging with their sophomore album, Sorry for the Distortion. The biggest change this time around is the production value. Their style, attitude and sound is similar to their first collection but great production value, layering and adventurous blending of genres breathes new life into the group. New York natives Nastacha Beck, (guitar) Julia Mannarino (drums) and Maria Alvarez (bass/vocals) have obviously poured their heart and soul into this one and created a highly polished album. Punk is all about fuzzy guitar, relentless drums, powerful lyrics and-chant worthy choruses, but when an album is under-produced, it can make it indigestible. I’m all for dirty and washy punk-ish sounds, but if instrumentation isn’t balanced then the group can come off as illegitimate. Jigsaw Youth overcame this, striking gold with producer Gary Nieves Jr. of Cobra Sun Studio. This is not to say Jigsaw’s song writing and talent doesn’t deserve any attention, because they have created some fiery and energetic songs. 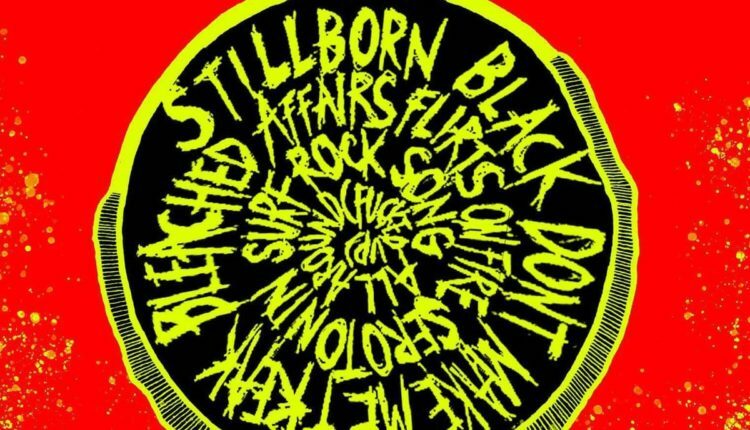 Hit play and “Stillborn Black” blasts out with a quintessential punk sound. Alvarez’s vocals are an instant hit. They’re baritone, atonal and at times, loud and crackly – she’s a perfect fit for this genre with her talents shining throughout the album. This one has a catchy chorus, a good harmonic break mid track and is a fantastic prelude to what the rest of the album has to bring. It also features an exciting solo from Beck – great choice in guitar tone as well. After listening to “Stillborn Black” and “Don’t Make Me Freak,” it’s obvious this group’s source of inspiration is powerful female punk groups. Instrumentally, there’s a lot of similarities to L7 and Bikini Kill but the group is really separated by Alvarez’s aggressive vocals. What I’m loving about this group is their ability to give the songs more depth by jumping into different sounds mid track. Instead of a constant barrage of punk, “Freak” jumps into a ballad with acoustic guitar work and ethereal singing from the group. We also hear how versatile Alvarez can be when she goes sultry before turning savage towards the end of the song. “Flirts of Fire” is a nice change of pace from a latter, dark tone. We still hear influences of popular female punk groups though. It showcases an upbeat and major sound and we get to hear the talents of Mannario on drums. She’s clean, precise and gets to flaunt her ferocious speed with her wild single stroke rolls. This group really checks all the boxes in the punk genre. “Serotonin” is a sluggish but powerful track with Nirvana’s slimy, grunge sound that made them so popular. “Serotonin” may be slow and lazy but it’s layered with airy backup vocals throughout that give it some more depth as well as valley and peaks of tempo changes and attitude. Did I mention Alvarez’s voice is really good? “Surf Rock Song” is another key track. It’s a great blend of classic punk and (believe it or not) surf rock. It’s not something that’s been heard too often and it’s just fun to listen to. “All Around (Fucked Up)” is a great cap off for the album – it’s the best summary of the groups unique sound. This song perfectly blends their influences together and gives Alvarez a chance to show off both her sultry and intense side of her vocals that make this group stand out from the rest. This album is going to yield a great deal of recognition from their community and in a live setting, will definitely rake in some new fans. 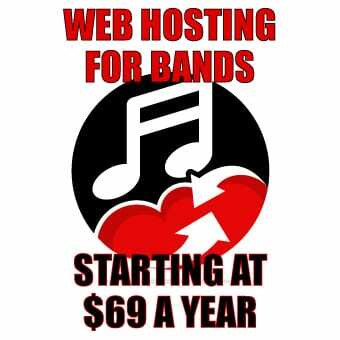 So far, the only place to see them is on Saturday, December 1st in The Loft at City Winery. Tickets are $10 online, $12 day on the day of show. Stay tuned to their Facebook page for more info.